| Always Funny. Never the Same. 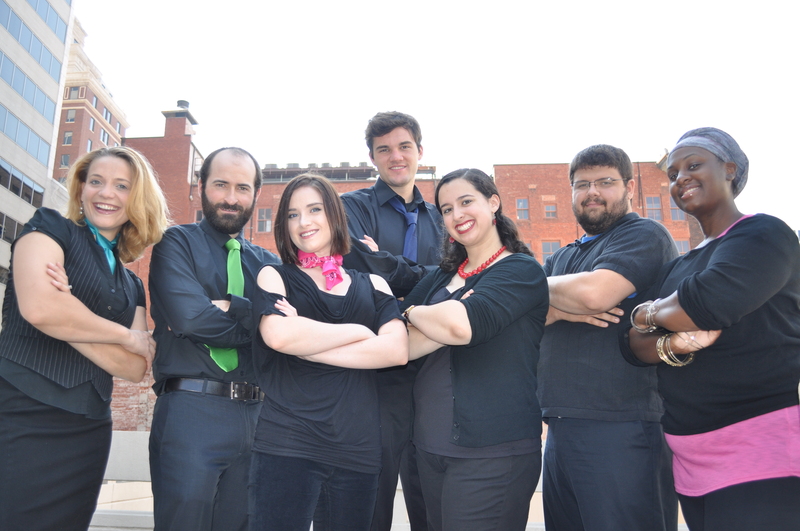 Crayons Improv performs Family Friendly Comedy in and around Tulsa, OK.